Providing you with vital information to help you better enjoy your golden years. HECM (Home Equity Conversion Mortgage), also known as Reverse Mortgage, can help you convert your home equity into cash. It allows you to remain in your home and continue living in your home without ever making another monthly mortgage payment. A counseling session is required when applying for a Federally Insured Reverse Mortgage. An impartial guide to help you make the best decision for you and your home. 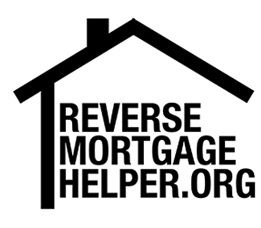 © Copyright 2017 ReverseMortgageHelper.org. All Rights Reserved. 501(c)(3) Non Profit Organization. Licensed Debt Management Services provider. We are not a Loan Company.